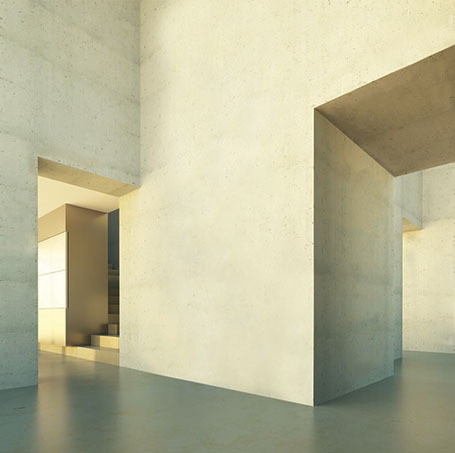 Top-quality, innovative construction products. Fast delivery. NORTH, SOUTH, EAST, WEST? YES. The construction products you need, delivered throughout North America. Give us the opportunity to impress you with our excellent products, delivery options, prices and customer service. You’re going to love the results. Every shipment from Sylvan comes with more than the product you’re receiving. A Sylvan Specialist makes sure you are getting the optimum product for performance, price, quantity and requirements. We optimize and handle freight rates and load configurations- passing on to you the cost efficiencies. 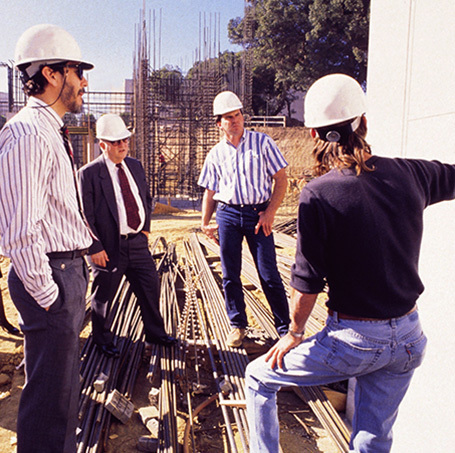 We provide mixed shipments with other construction supplies- handling complex deliveries easily. We have negotiated international freight contracts- giving your the most competitive prices and delivery schedules. We offer service past delivery- our job is not complete until you have a satisfied solution. Discover how the powerful, lightweight Mag-Fly™ AP Power Magnet helps make for incredibly fast, precise precast forming. 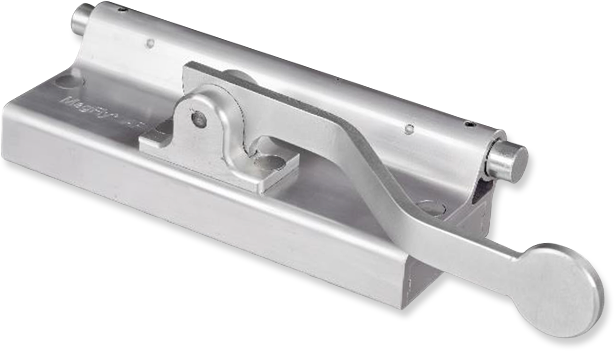 Designed to work with the MULTI-FORM™ and Fly-Frame™ rail framing systems, it holds strong yet positions and releases easily. See how our products have provided successful results for projects across North America. Have questions about product performance, price or dimensions? Want to discuss a delivery schedule? Our team is ready with solutions. Get the latest updates on product and industry developments, and learn what’s new at Sylvan. 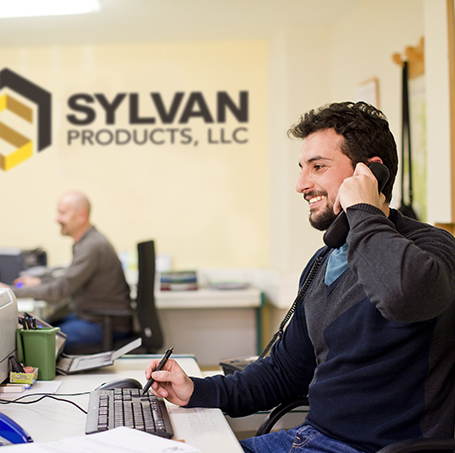 "...A very professional approach... quite knowledgeable, quick to adapt, and a problem solver..."
Learn why dealers and distributors of industrial construction supplies across North America rely on Sylvan Products for innovative products, competitive prices and quick deliveries.